Arnica montana Bruising Sprains Sports injuries Arnica has a history as one of the most effective herbal remedies for bruising and sprains. If applied immediately after a blow or concussion Arnica's high astringent action may reduce swelling, brusing and associated pain. 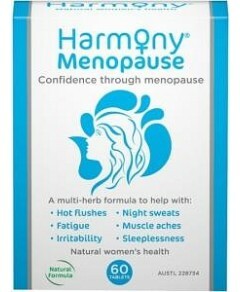 Each 100g contains 10ml of Arnica montana extract (1:5) Equiv. to dry flower 20mg/g in an aqueous cream base. Aqueous cream is a light, easily absorbed water based cream with no animal products. Also contains antimicrobial agent phenoxyathanol 1% W/W. Contains ethanol. For external use only. Seek professional advice if symptoms persist. 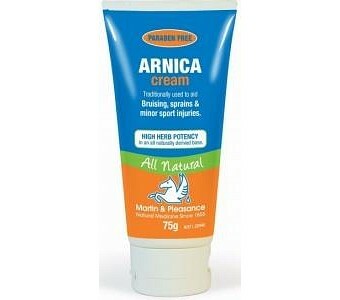 Arnica is not for use on broken skin. Herbal Creams Martin & Pleasance creams have a 10% herb concentration, carefully blended with an aqueous cream so that the body can maximise absorption, effectively and efficiently.